For storage solutions and an immediate response, contact the American Classic Storage location nearest to you. Choosing a climate controlled storage unit over a standard storage unit can be a difficult decision and often times comes down to simple personal preferences. It really is about the level of risk you are willing to take. Some people believe that maintaining an even temperature is the only sure way to protect their valuables. Others are more apt to look at their geographic climate and how long they intend to store their belongings in assessing that risk. Knowing what kind of weather to expect, how long you intend to use storage, and the types of items you plan to store, will help you decide if climate controlled storage is a necessary extra expense for your storage needs. A good litmus test is to consider whether you would be willing to store your goods year round in an unregulated garage environment. If not, then you most likely want to consider using a climate controlled storage unit. 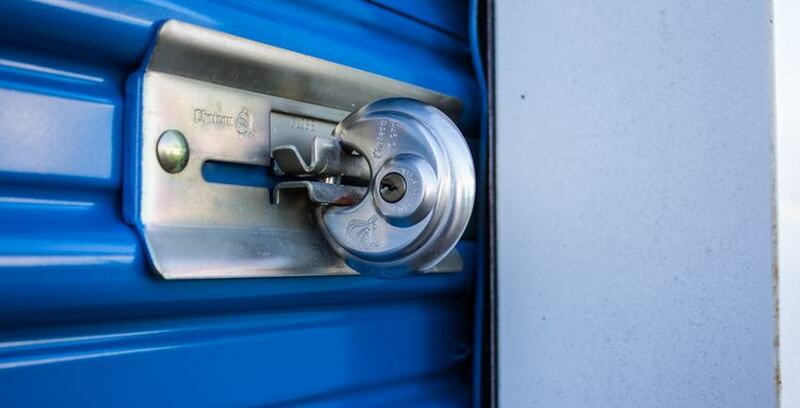 Simply put, the storage unit has a regulated temperature year round to avoid dramatic swings in heat or cold that could affect the goods you are storing. In addition to regulating the temperature, the more typical climate controlled unit today also manages the humidity. An overabundance of humidity (moisture) can promote the growth of mold and mildew or cause warping in an unregulated environment. Conversely, a lack of humidity (dryness) can also affect items negatively by causing splitting, cracking or peeling. Climate controlled storage can prevent damage to fine furniture, fabrics, sensitive electronics, artwork and many other valuables. Scorching hot summers and bitter cold winters can leave their evidence on even the sturdiest of items. As I mentioned earlier, you must assess the level of risk you are willing to take based on what you will be storing, the climate you will be storing in, and the length of time your goods will be in storage. Remember, facilities that offer climate control do charge a premium for this type of unit; however, it can be well worth the additional cost, depending on the nature of the goods you intend to store. Discuss your needs with the Facility Manager prior to your rental. They are storage specialists who can offer expert advice and will be able to answer specific questions to assist you in your decision making process.